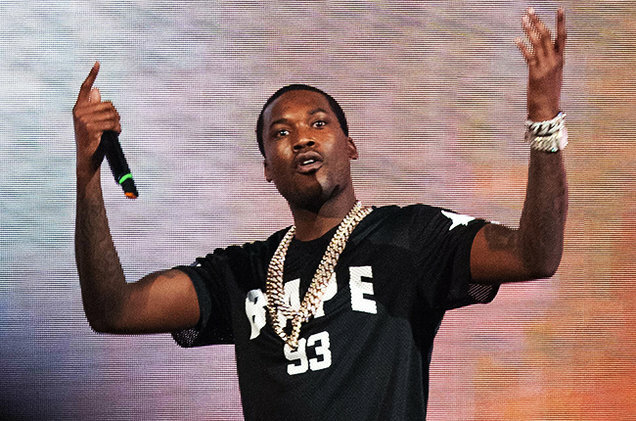 According to TMZ… Meek Mill is about to get a bail hearing … and the judge in his case has been ordered to do it STAT. According to new court docs, obtained by TMZ, Meek tried to get a higher court to spring him from prison, where Judge Genece Brinkley sentenced him to 2 to 4 years after a probation violation. Meek’s lawyers and many others have criticized Judge Brinkley, saying she has an axe to grind and lashed out at Meek because he wouldn’t give her a shout-out in a song. No word on when Judge Brinkley will hold the bail hearing.